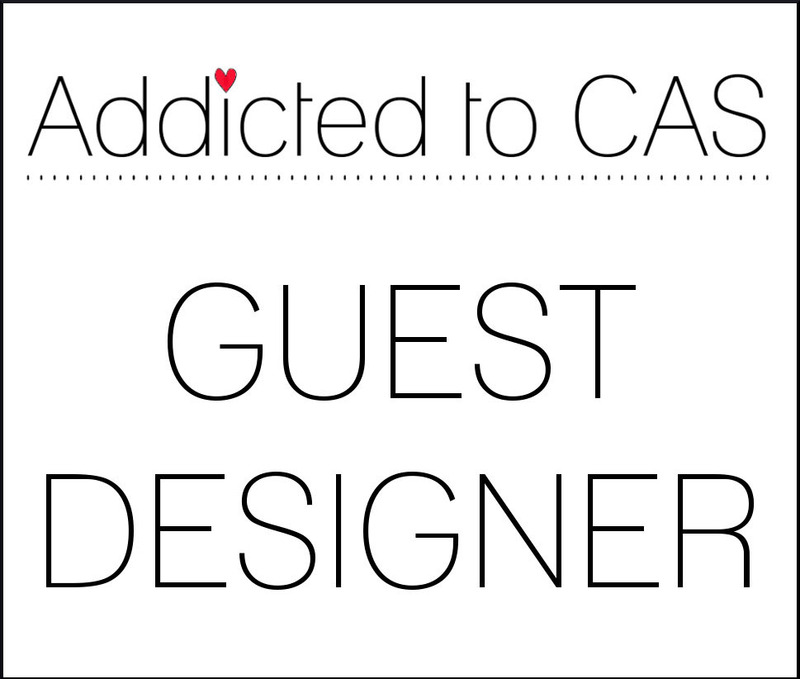 Well I am pleased as punch to say that I'm a guest designer over at Addicted to CAS for their newest challenge! The code word is "baby" which is very fortuitous for me because there just happens to be a whole bunch of new babies this year in my family so I've been making quite a few baby cards lately! 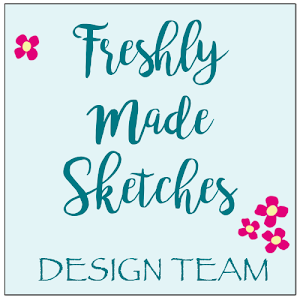 I really loved the sketch at Sunday Stamps and thought for a bit about how I could use it and still keep my card CAS. I was pretty sure that I wanted to use a onesie as my focal image so after cutting out one with this pretty awesome plaid paper I used the die cut to emboss a couple more of them off the edge of the card in a topsy turvy way. I think they are pretty hard to see in the pic, but trust me they are there! 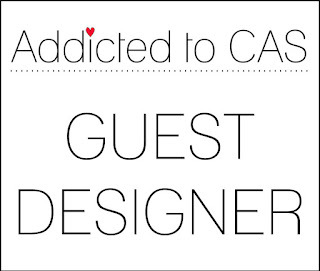 I want to thank the ladies at Addicted to CAS for inviting me to play along with them for this challenge. 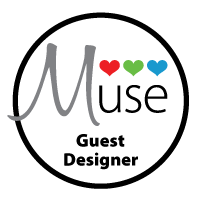 I am always humbled when a card I've made has caught someone's eye enough that they want to reward me with a guest designer spot! Hello Jen! It is so wonderful to have you here with us as Guest Designer at ATCAS. Your card is fabulous. 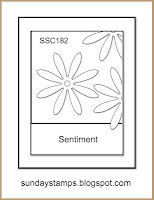 I can definitely see the embossed onesies - what a wonderful idea it was to use the sketch that way. 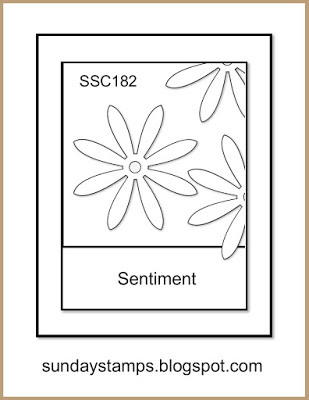 I love that you chose lavender for the strip above the sentiment. Just a wonderful card, all around. Hi Jen ~ Your baby card is so sweet! I love how you added dimension with your embossed onsies and I love the plaid pattern! I also love how you placed the lavender strip above the sentiment...a really cute take on the code word! 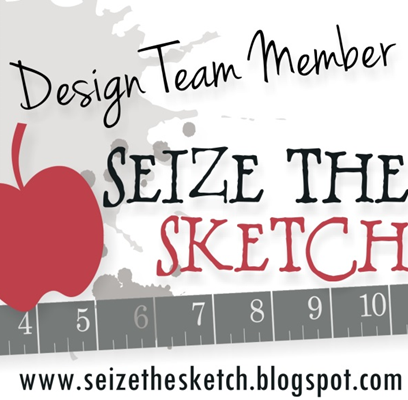 Thank you again for being our Guest Designer for this challenge! Congrats on your GD spot!! : ) your card is over the top sweet!! 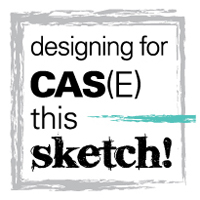 Brilliant idea to use the die and emboss it - meets the sketch but stays beautifully CAS. Congrats on your GD spot - your card is gorgeous! 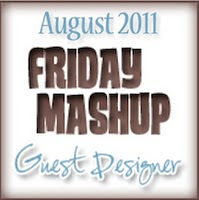 Thank you for beinig our Guest Designer this time. I love your little onesie in such a cute lavender plaid. 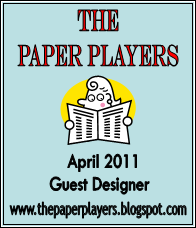 Thanks for being our Guest Designer this time! Jen, this is adorable! I love onesies for babies, lol, and this little plaid number takes the cake - fun take on our sketch! Thanks so much for playing at Sunday Stamps! Congrats on guesting Jen! Your card is darling, love that sweet plaid onesie! 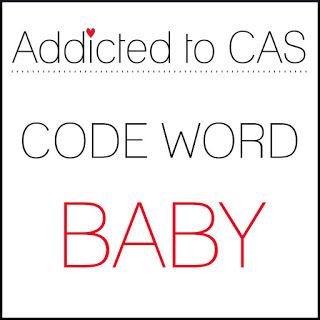 Such a sweet card and I love how CAS it is. Great job with the sketch! 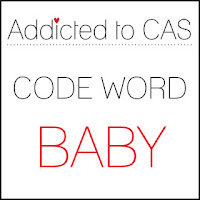 Well, it turned out to be a perfect CAS card, Jen. Love those ones and how you just embossed them on the side to keep the central focus on the plaid one. Adorable! Thanks for playing along at Sunday Stamps! Love the plaid ... adorable. Jen, great to have your as our GD this week! I love your plaid babygrow - perfect piece of paper piecing! The purple stripe and the sequins are the perfect finishing touch. That plaid onesie is adorable, Jen. I've enjoyed having your as our guest.